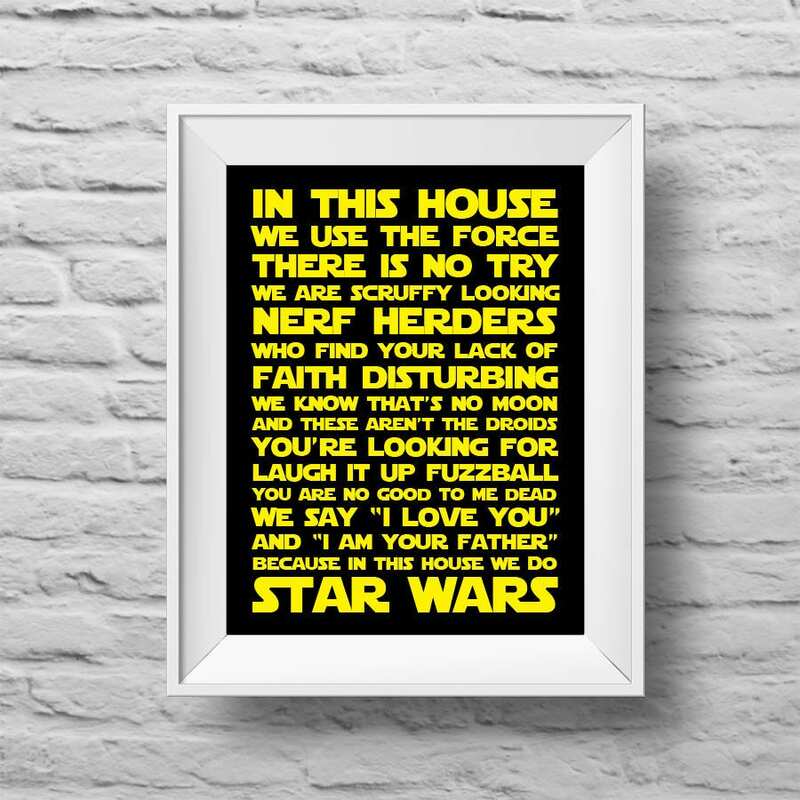 What is your favorite Star Wars quote? "Definition: 'Love' is making a shot to the knees of a target 120 kilometers away using an Aratech sniper rifle with a tri-light scope... Love is knowing your target, putting them in your targeting reticule, and together, achieving a singular purpose against statistically long odds." HK-47: "Retraction: Did I say that out loud? I apologize, master. While you are a meatbag, I suppose I should not call you such." Revan: "You just called me a meatbag again!" HK-47: "Explanation: It's just that... you have all these squishy parts, master. And all that water! How the constant sloshing doesn't drive you mad, I have no idea." HK-47: "Query: Can I kill him now, master? I would like ever so much to crush his neck, just a little. It is a long-time fantasy of mine." HK-47: "You hear that, meatbag? I will be back!" Omg! I looove that @Nikoms565 ! So cool! Hello there, you're a little short for a stormtrooper, I find your lack of faith disturbing, let the wookie win. Idk which is my favorite. Not sure exactly how it goes but has something to do with a reactor leak, VERY BAD and trying to lock it down. Hilarious! Something, something, something, darkside. Something, something, something complete. "We're fine. We're all fine here now, thank you. How are you?" "I wish I could just wish away my feelings." I think mine has to be from The Clone Wars: Come now, the nose or the ear, which one do you think it will enter? I'm partial to Qui Gon saying "There's always a bigger fish." Here are some that I've found amusing when taken out of context. "Get in there, you big furry oaf! I don't care what you smell!" "I have ... felt him, my master." "Strange that I have not." "Luke at that speed are we going to be able to pull out in time?" "Back door hugh? Great Idea."